Happy to inform you that the Police of Gujrat has invited to all candidates who keep intrest on police jobs for 6189 posts. 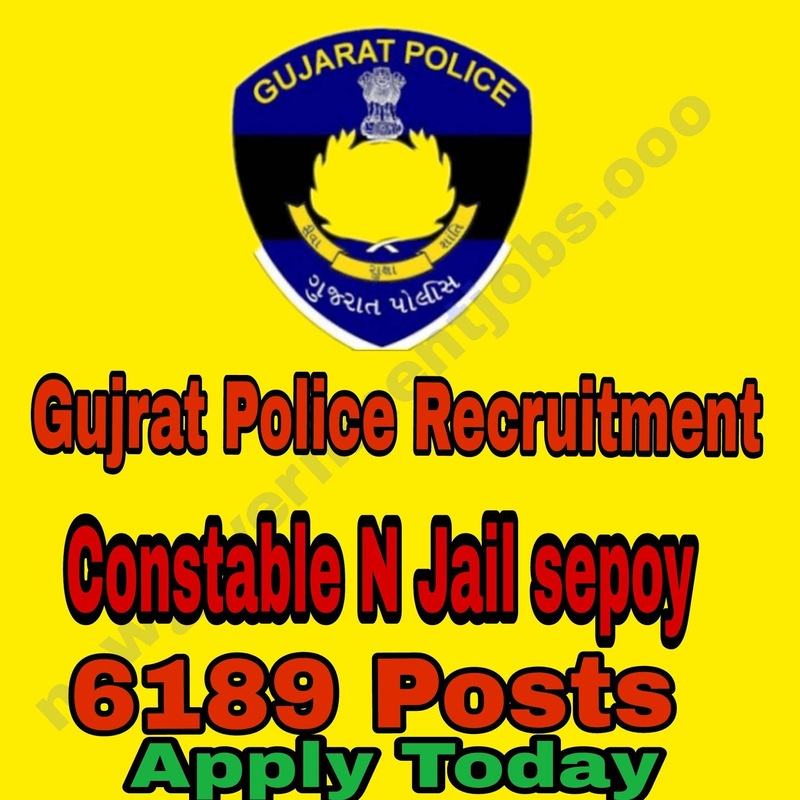 Here we are providing some important quick Details about Gurjat Police Recruitment you can read Full details on official website of Gujrat Police. * All details are Posted from The Advertisement of Gujrat Police. We do our level best any time to inform you as easy as we can.